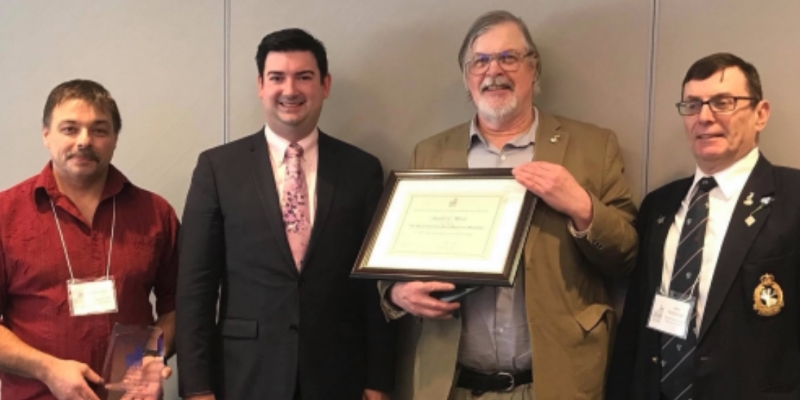 The Royal Newfoundland Regiment Museum was presented with one of the province's top awards on October 20 during MANL's 38th A.G.M and Conference. The 2018 Award of Merit recognized their work researching, preserving and sharing the 223-year history of the Regiment. The Award was presented by Hon. Christopher Mitchelmore, Minister of Tourism, Culture, Industry and Innovation on behalf of MANL. 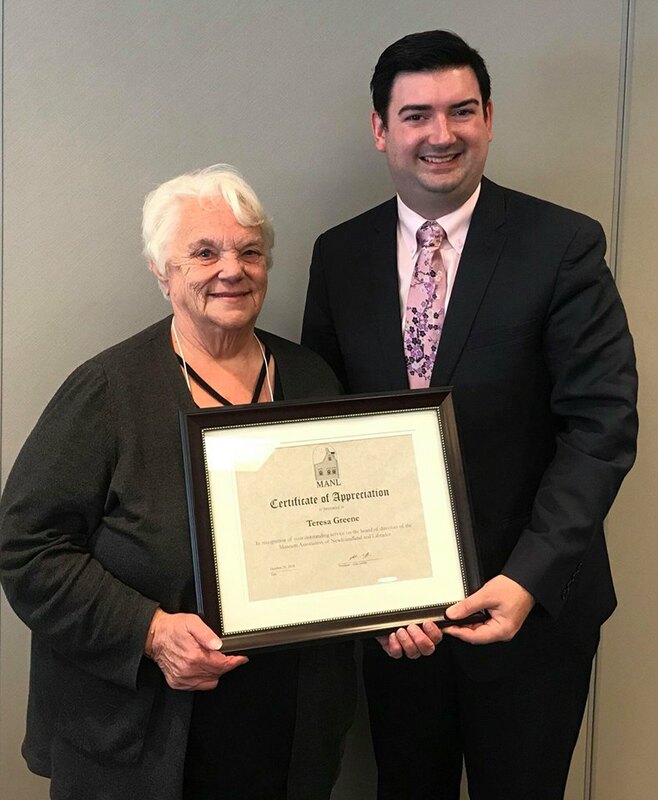 The Award of Merit recognizes significant contributions to the practice of museum and heritage work in Newfoundland and Labrador. 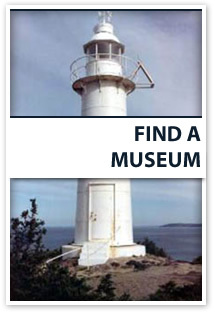 It is awarded to an organization, agency, or individual for an outstanding, innovative or creative achievement in the museum, gallery or heritage field, or in any area related to the preservation and development of the provinces cultural heritage, including research, collection, documentation, exhibition, public programming and management. Thank you to volunteer extraordinaire, Teresa Greene who retired from the MANL Board after 12 years of service. However she is not slowing down, as she is advancing a rug hooking project in English Harbour that involves artifacts & an exhibition. Teresa received congratulations and thanks from the Hon. Christopher Mitchelmore, Minister of Tourism, Culture, Industry and Innovation on behalf of MANL during the 38th AGM & Conference on October 20, 2018. Main Lobby of the Anthony W. Paddon Building, CFS St. John's, 102 The Boulevard (near Quidi Vidi Lake).